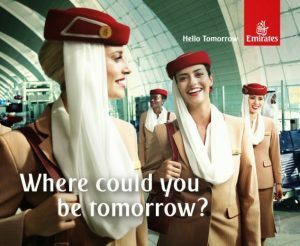 As Emirates cabin crew, you’ll be based in Dubai and will need to meet the UAE’s employment visa requirements. I meet all the requirement except the age as I am 20 years old. Is it possible I give it a try? I really wished to be part of this cabin crew and I am afraid that there wouldn’t be any more all-nationality recruitment next year.